Starkey Livio - AI or Babel Fish? 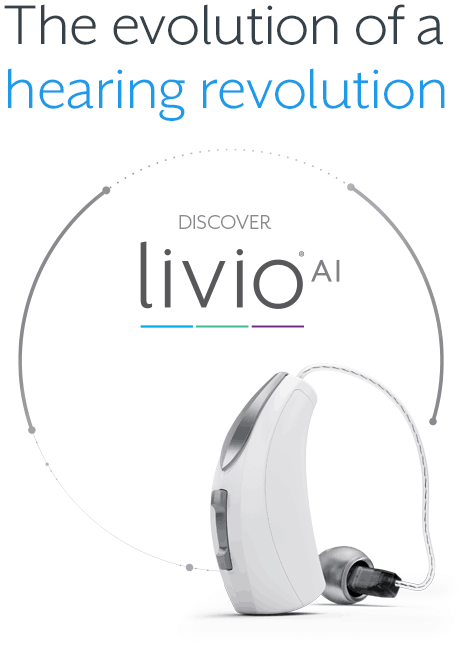 Starkey have always been at the forefront of technology but with the Livio AI they appear to be showing off a little. Douglas Adams would be so impressed!